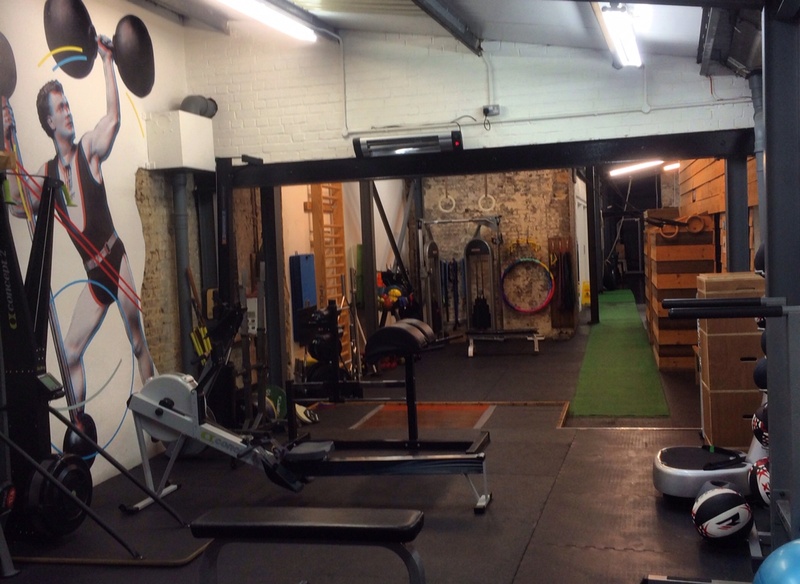 Physio / yoga @ Royal Docks CrossFit this Saturday 07th February 2015! 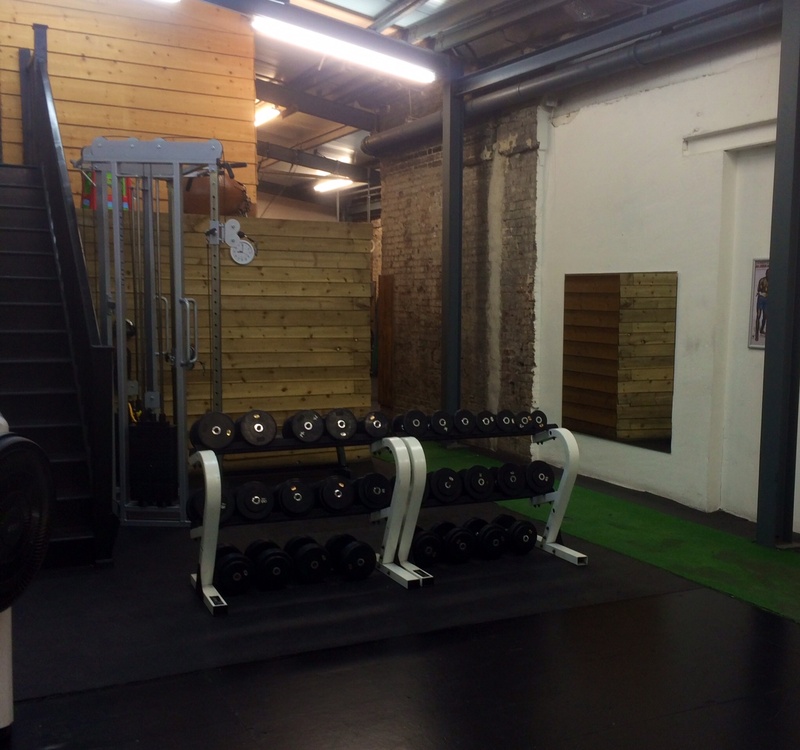 Royal Docks CrossFit is the 10,000th box to open! 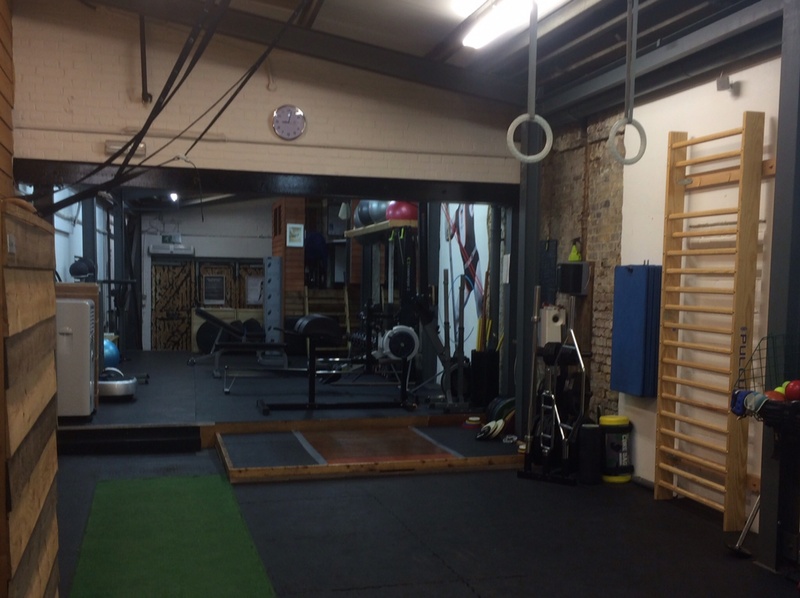 Royal Docks CrossFit is located next door to the Excel center just a 100m walk from Custom House DLR station. 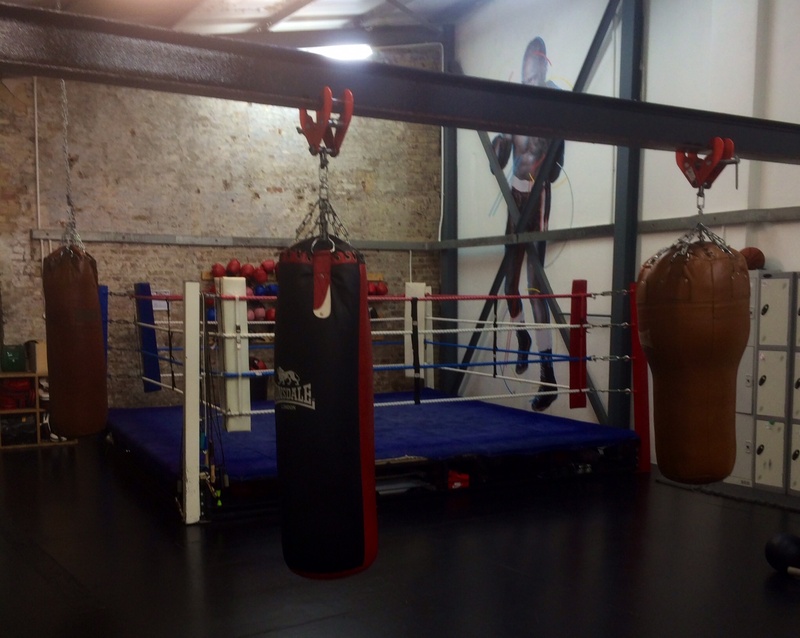 The Box occupies a 3500sq ft unit in a Grade II listed ex-tobacco factory. Door to door we are just 10 minutes from Canary Wharf. In terms of facilities, they offer competition-grade Wolverson equipment and flooring throughout. Plus top quality male and female changing facilities complete with showers, lockers and hair dryers. 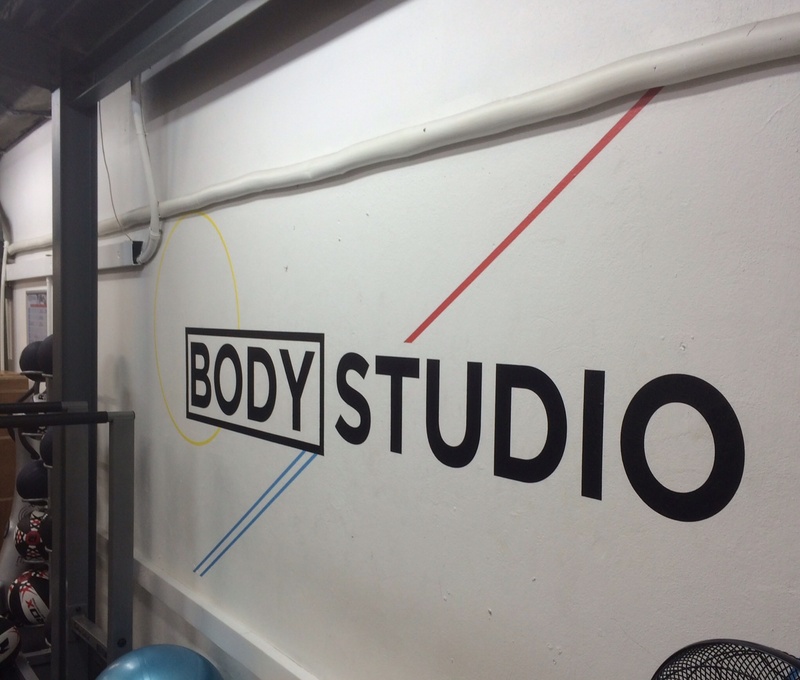 Members will also have access to our quality on-site treatment room and car parking. The coaches are aiming to build a community of positive and ambitious people regardless of athletic ability. So having chatted to David (owner) and Sarah (head coach) we have decided to put on a physio-yoga morning for all the members! As Royal Docks CrossFit grows, people are getting stronger, more confident and inevitably pushing themselves harder! I am running a FREE injury clinic for members on Saturday 07th February, between 0900-1030. These are 20 minute appointments for injury assessment and advice. So if you are having any aches and pains that you are not sure about, new or simply re-occurring, then pop in for a chat! I am sports Physiotherapist and CrossFitter, working regularly with weightlifters, gymnasts, athletes and weekend warriors to assist them in reaching their training and competitive goals. YOGA @ ROYAL DOCKS CROSSFIT! Do you do enough stretching and mobility work? Katrina Kurdy will be running a free CrossFit specific power Vinyasa flow Yoga session for members following morning class / Physio! Katrina has taught in the US, UK and Asia, and her students include CrossFItters, MMA fighters, athletes and dancers. The 60 minute trial class will focus on preventing common CrossFit injuries by increasing flexibility, building core strength, and creating a spatial awareness of movement and the body. Vinyasa Yoga (like CrossFit) is designed to be accessible and scaled, so even if you have yoga experience or want to improve your gymnastic ability, you will be able to push yourself in this class. This session will be an introduction to Vinyasa Yoga and aim to teach you the basic postures. Vinyasa means ‘breath to movement’ and is a ‘flowing’ exercise that will provide a good cardiovascular workout in addition to improving balance, strength and flexibility. You will notice the similarities between some of the CrossFit warm-ups (gymnastic movements, stretches, and core exercises) and Vinyasa Yoga. In addition you will also learn about meditation and mind-body awareness to expand the benefits of yoga beyond the physical. 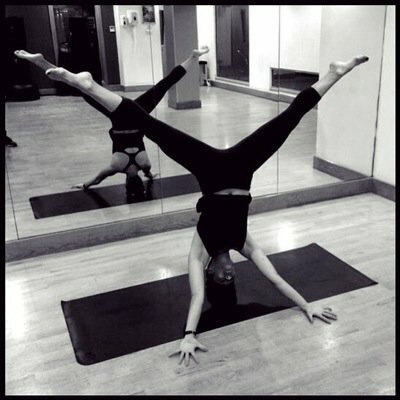 We will also practice some inversions to improve your hand stands and balance! Regular yoga practice will improve your skill set, confidence, strength and flexibility! It’s no surprise that many of the most respected athletes / boxes in the UK / USA now include Yoga in their training schedules! For information about how to book in for either Physio or yoga please speak to coaches David or Sarah! 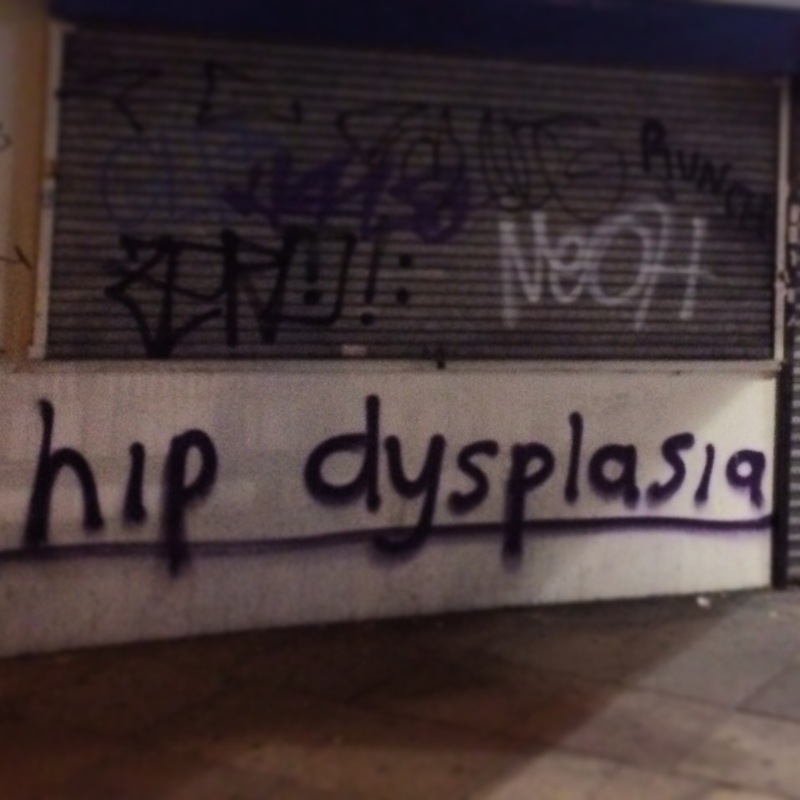 (obviously not a funny condition though). Bethnal green random Street art!